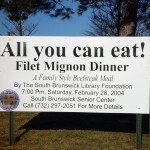 Every year, the South Brunswick Library Foundation holds a Beef-Steak Dinner as a fundraiser to support the library. 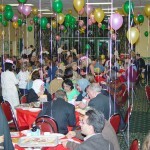 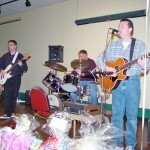 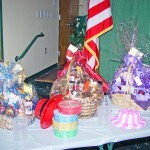 MMHP has been instrumental in this fundraiser every year. 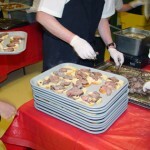 The staff often helps sell tickets for the event, helps with the setup, donates raffle prizes and has even won our share of bread tower contests.